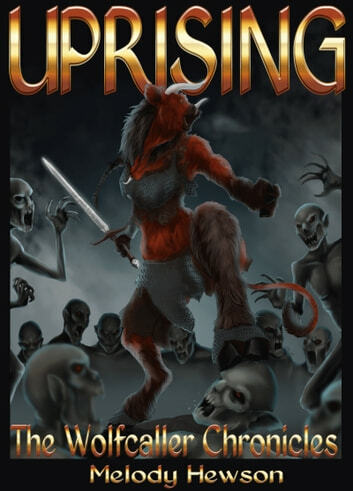 Uprising, book one of The Wolfcaller Chronicles, follows the journey of a young tarin doe who must learn to survive in a hostile world where danger is everywhere and monsters lie waiting in the shadows. Nadirah, however, carries a dark secret from her past. A secret that keeps her separated from those around her. A secret that makes her a target of evil forces, determined to enslave the entire world in the icy grip of undeath. Time and again the solitary warrior is offered the help she is too proud to ask for, but can she change her very nature to accept it? And will it be enough?